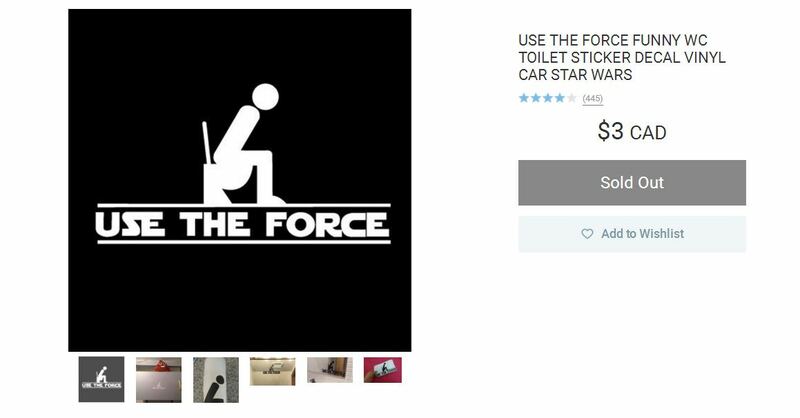 STAR WARS Use The Force toilet decal - funny! / DOES IT FART? Animal flatulence! From Julie M. and Wish: STAR WARS "Use The Force" toilet decal - funny! From Gizmodo and the r/hockey Discord server: DOES IT FART? : THE DEFINITIVE FIELD GUIDE TO ANIMAL FLATULENCE! 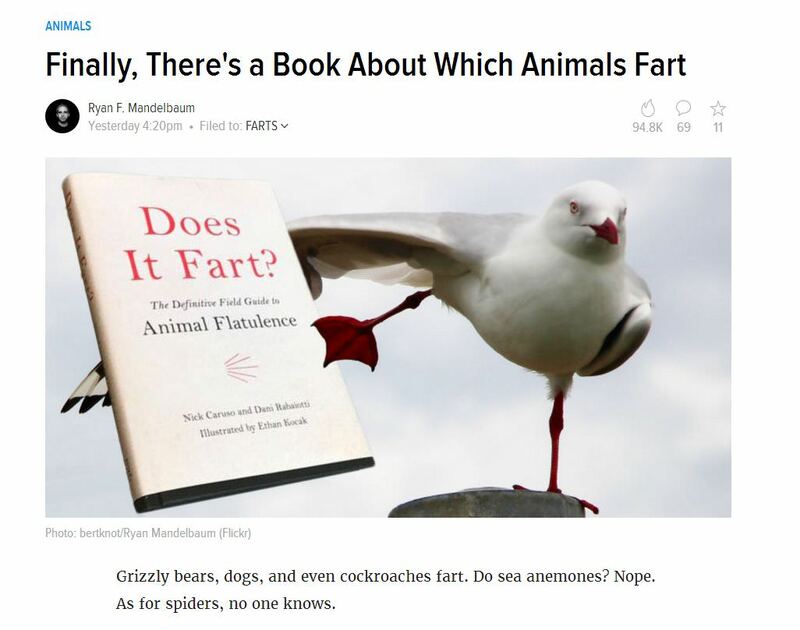 Finally, there's a book about which animals fart!